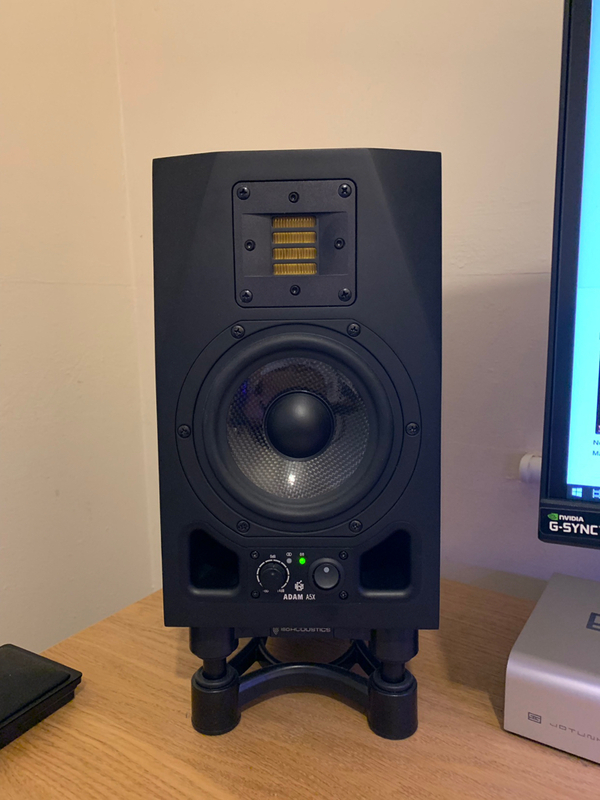 A pair of Adam A5X studio speakers. Excellent visual condition, but one has started dropping the highs at random. When fully functioning it's audibly spot on, but will drop the highs, come back and repeat at random. I think its purely a loose connection, but don't have the ability, will to try to fix it myself. I've reflected the fault in the price. 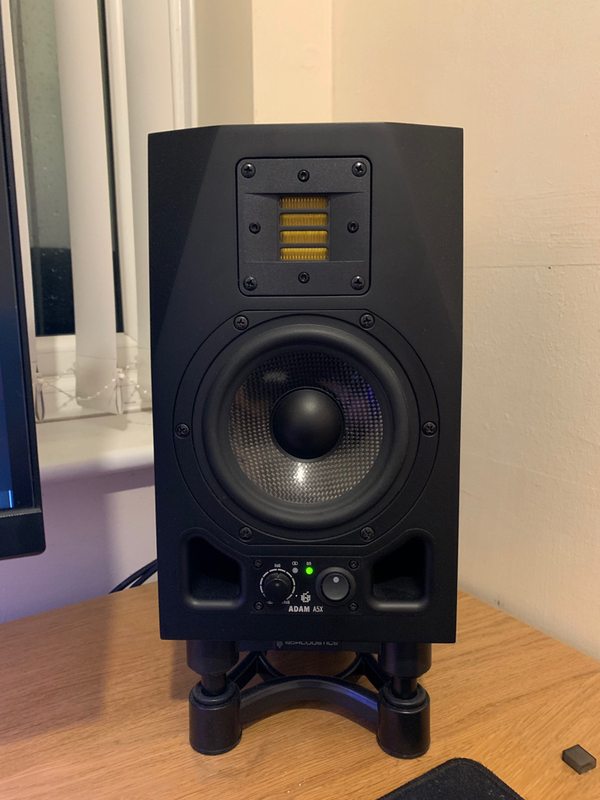 Still set-up so any demo of them can be provided on collection (Sheffield). I've sent the one that was faulty to Adam to be repaired. As such these are no longer available at the minute. Hi, I’d be interested in these once (if) they are back up for Sale - price dependant. if the are still at £350 then I’ll take them at asking. If revised price then I would need to review. Hi Stuart they are and can still be nabbed at £350. I was going to send the one playing up to Adam on Wednesday but that would obviously mean a revised price. If you think it’s something you can rectify yourself or locally cheaper they’re great value.